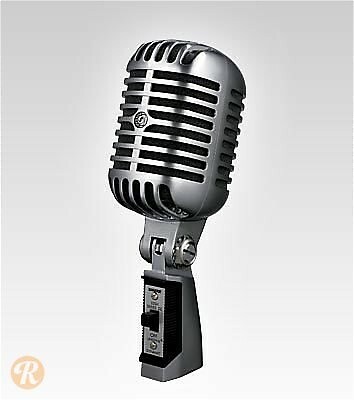 The Shure 55SH is based on the classic 55S, a mic usually associated with Elvis Presley. The 55SH uses casing similar to the original with modern design updates and materials. It offers a frequency range of 50Hz-15kHz.